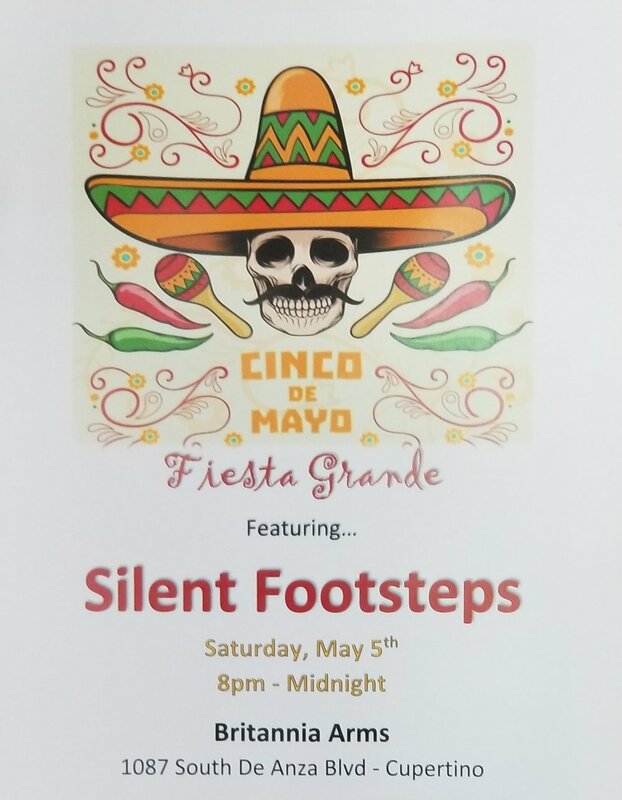 Come to the Britannia Arms Cupertino for our annual Cinco De Mayo party this Saturday! We look forward to an awesome night of food, drinks, dancing and music. Visit our Facebook page for hours, specials, and more!